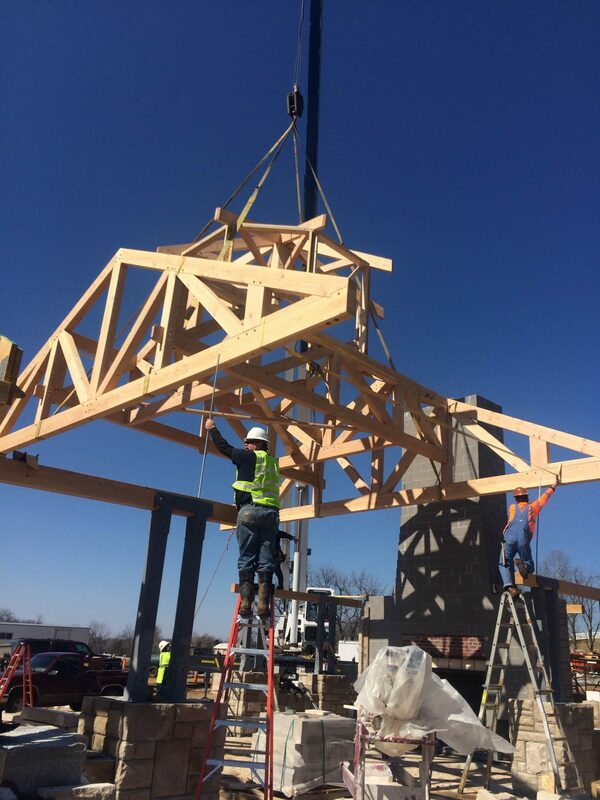 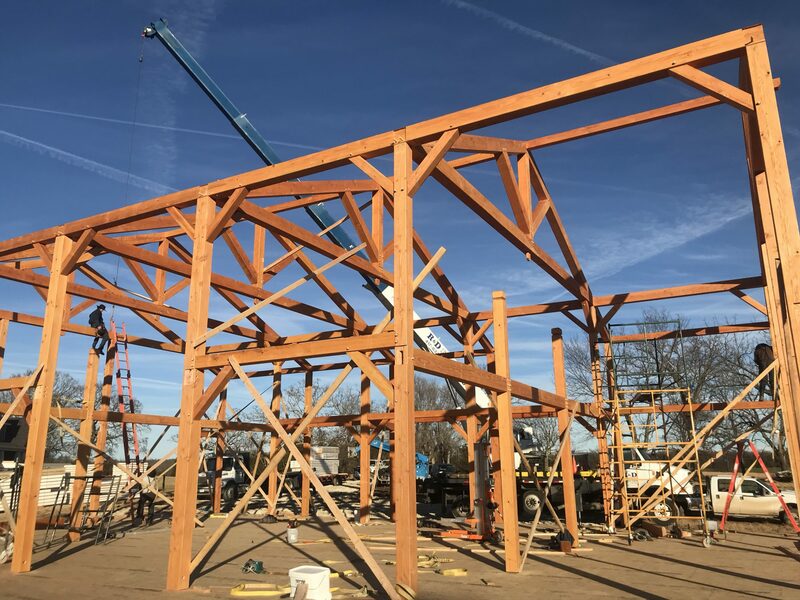 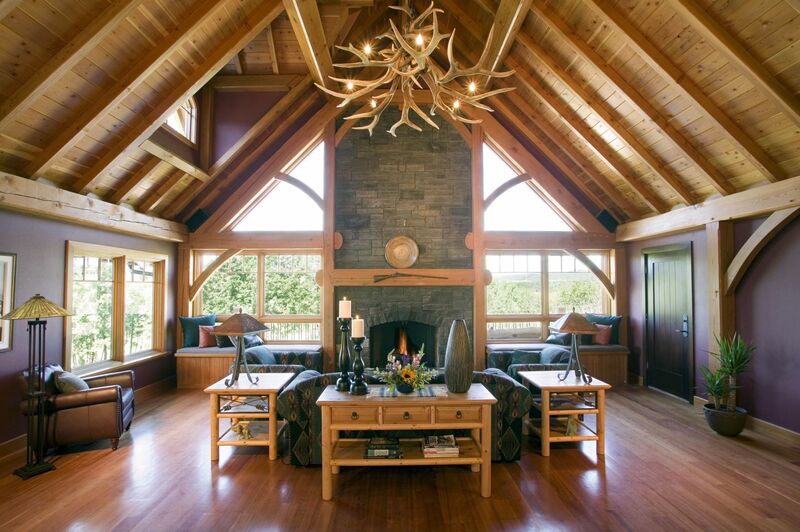 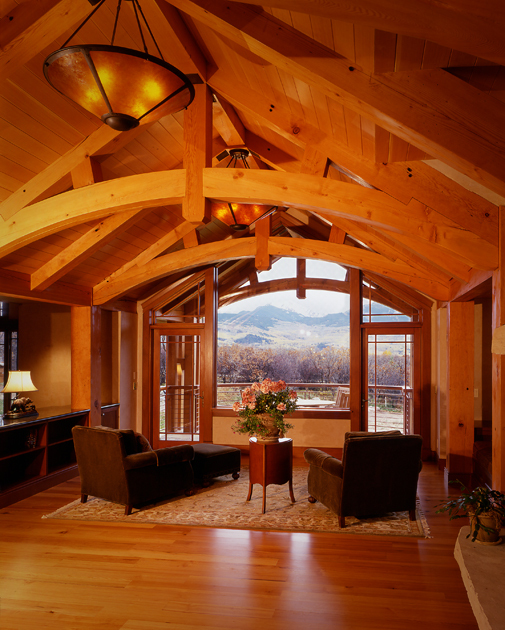 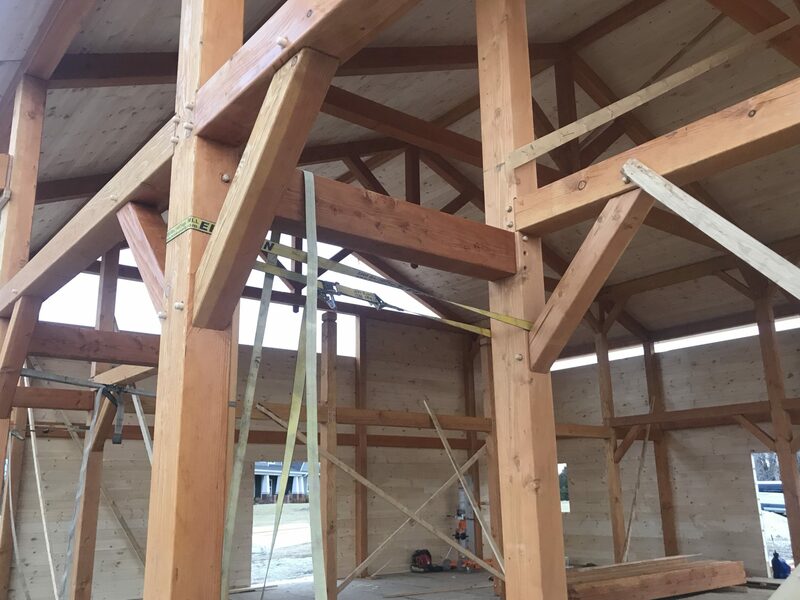 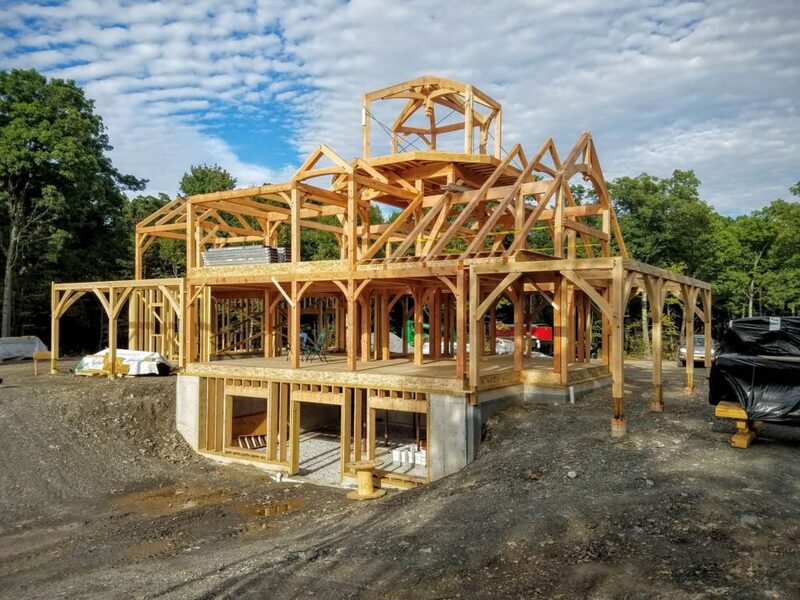 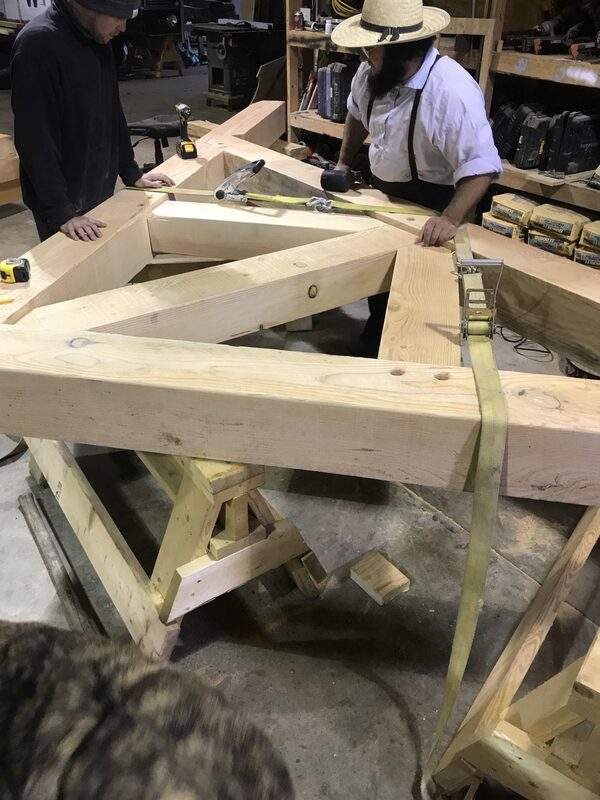 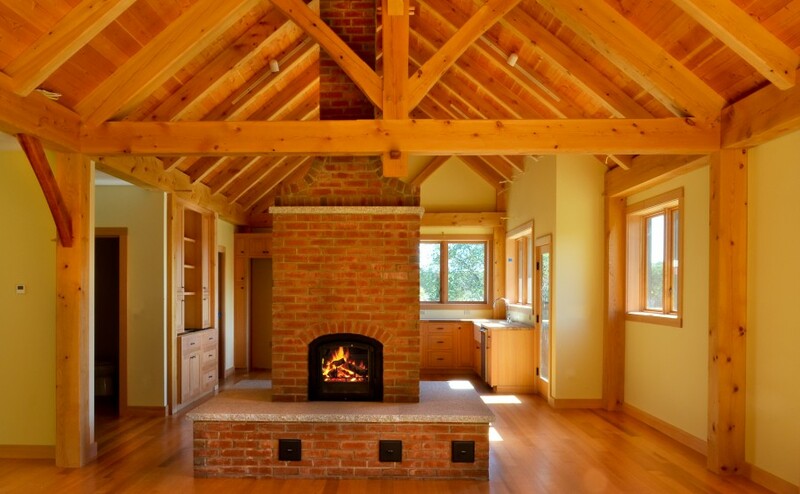 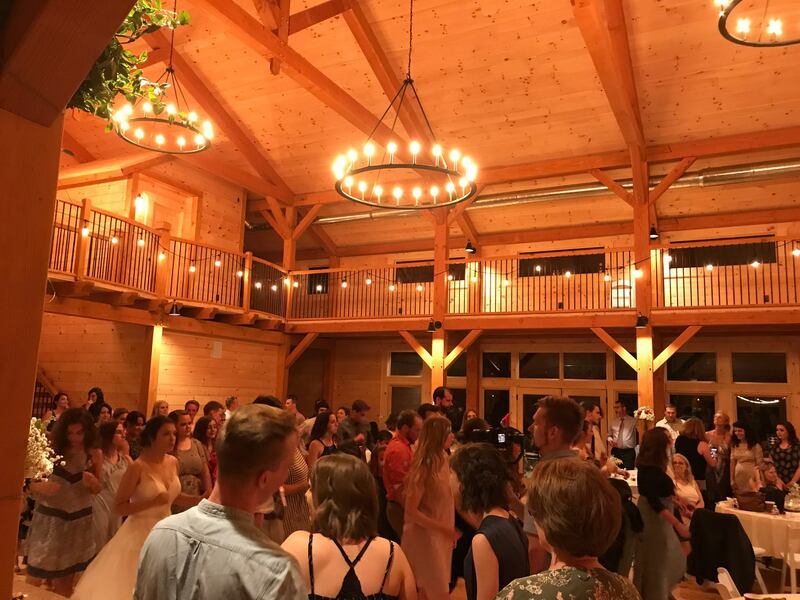 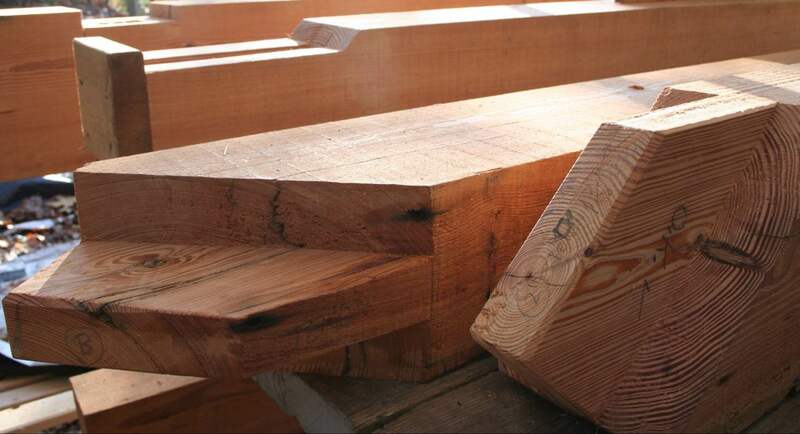 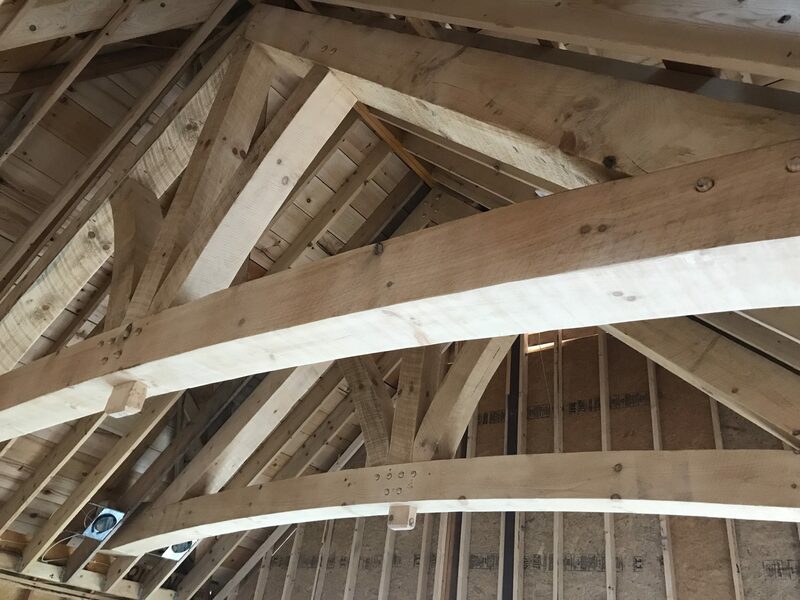 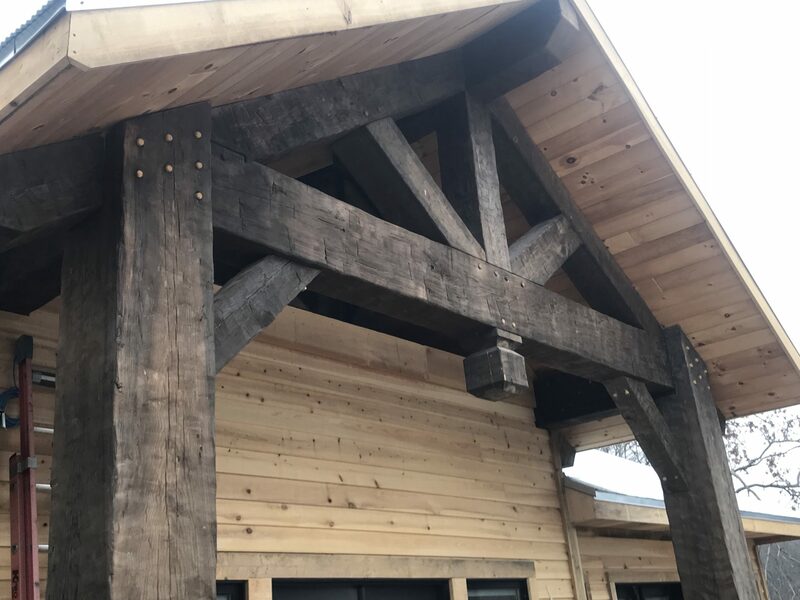 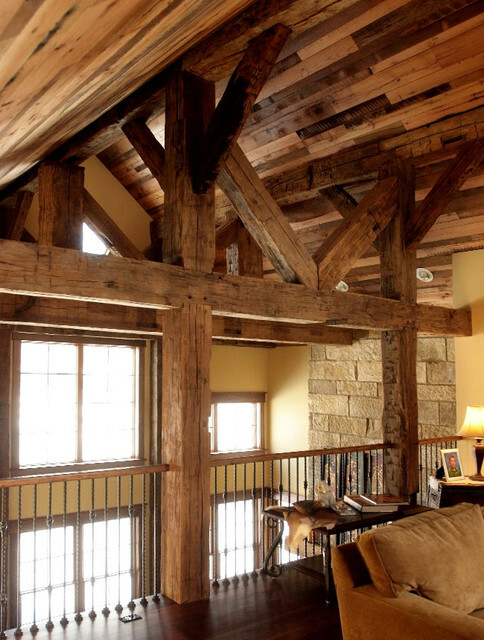 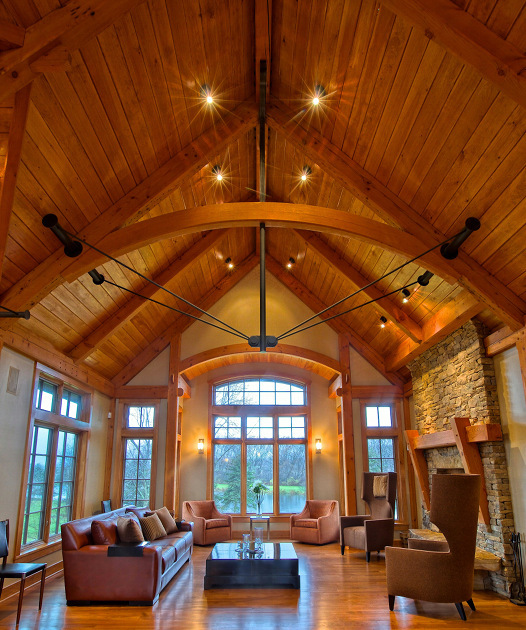 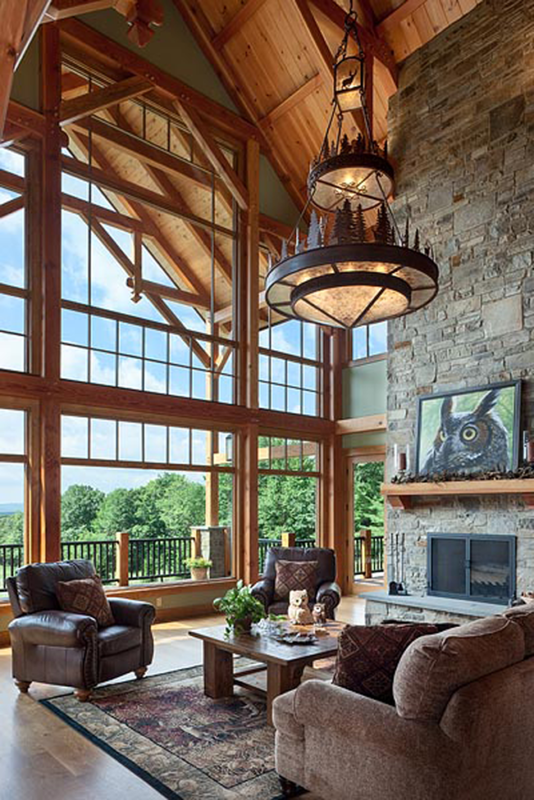 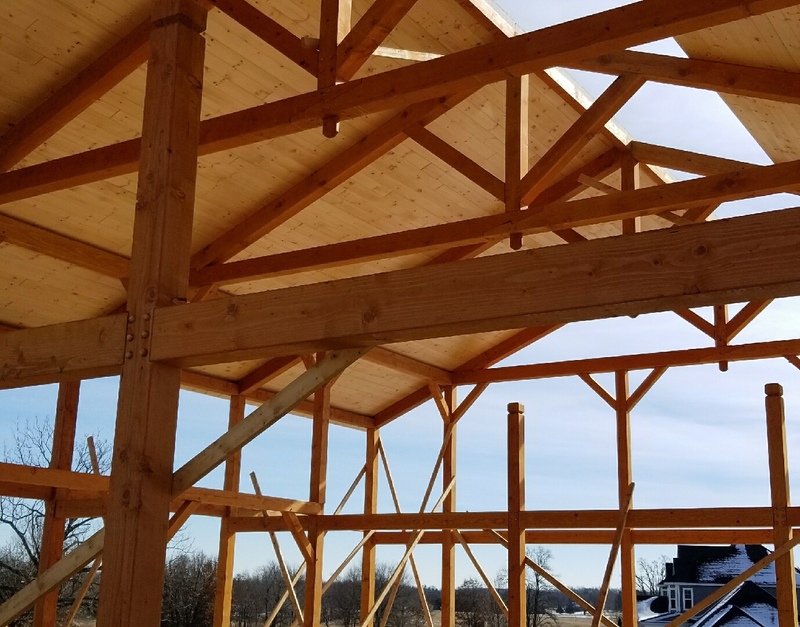 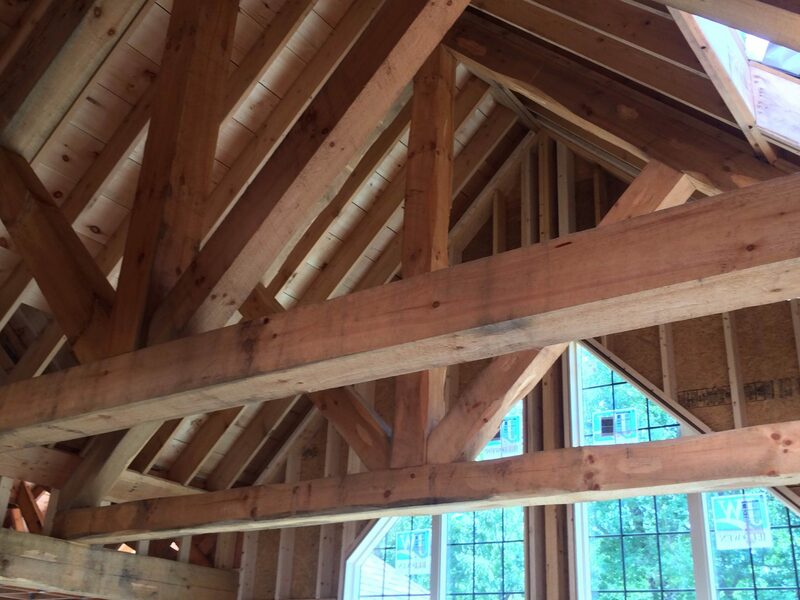 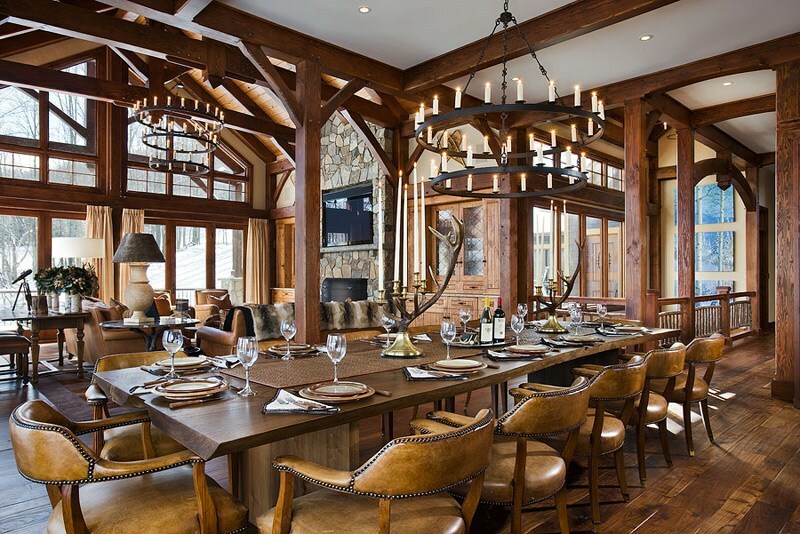 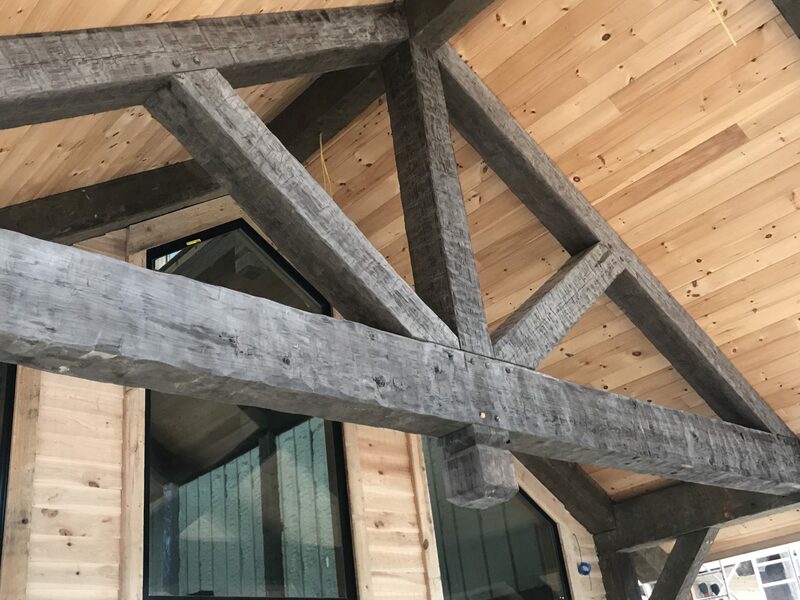 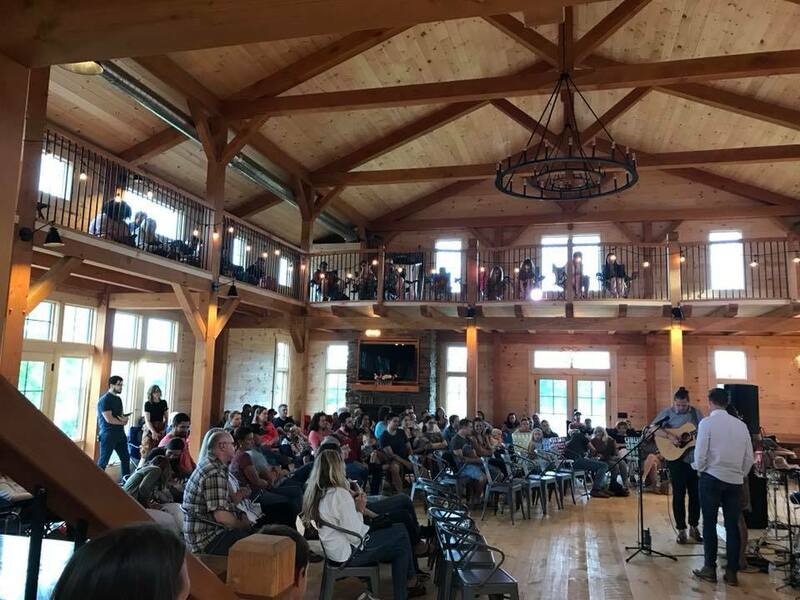 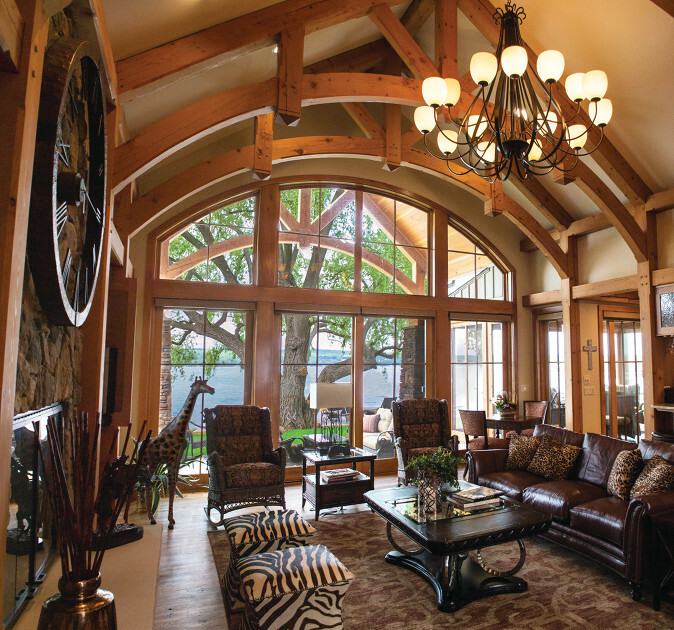 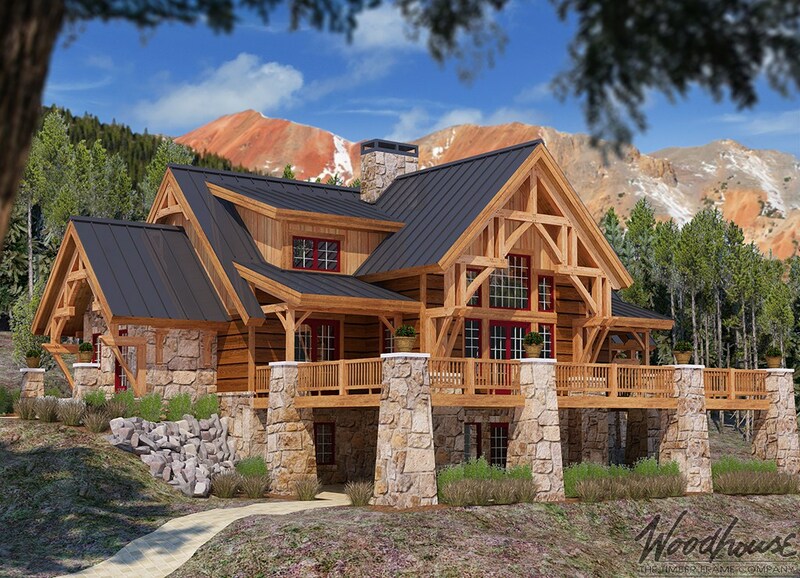 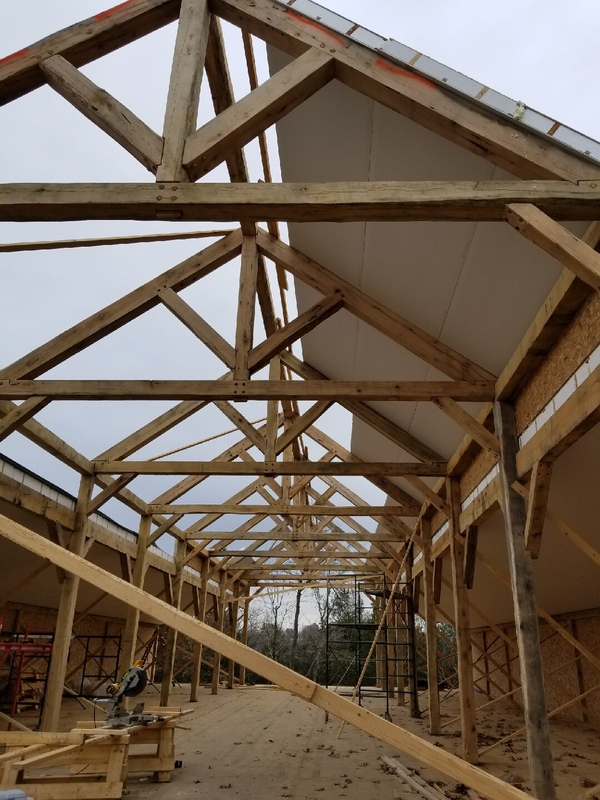 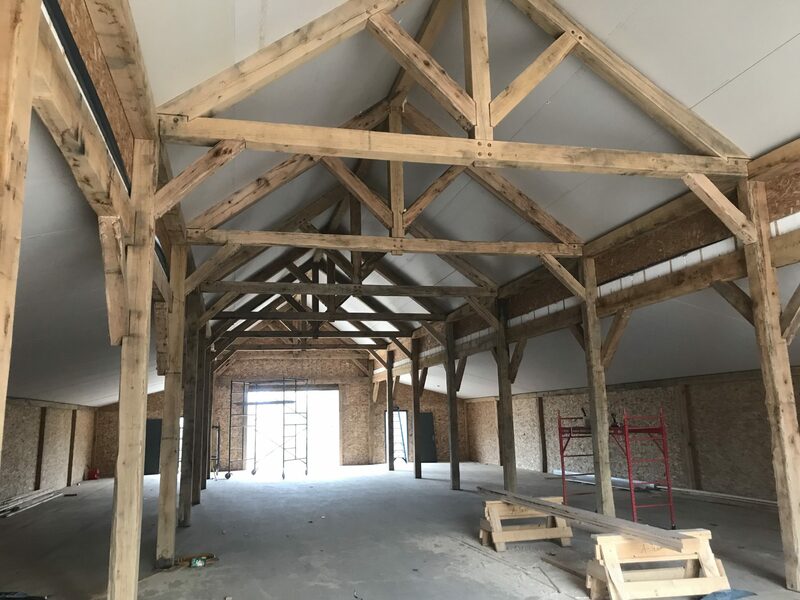 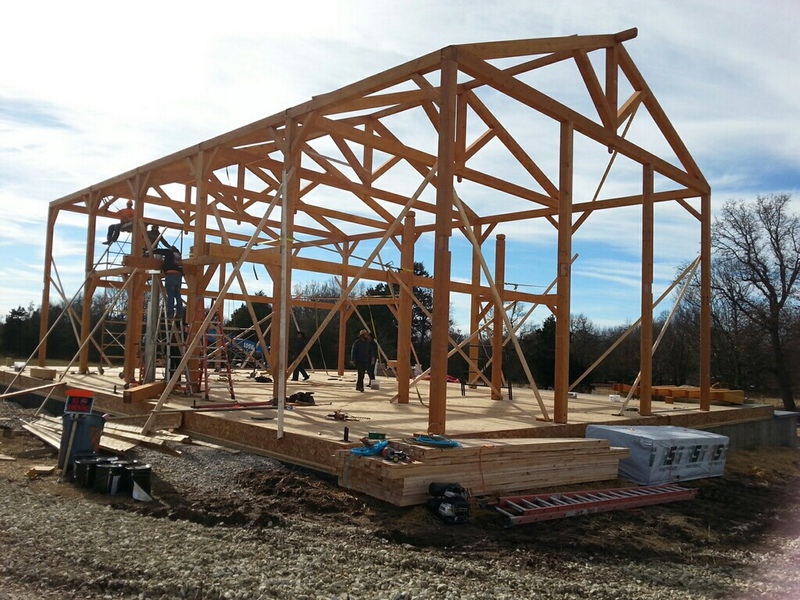 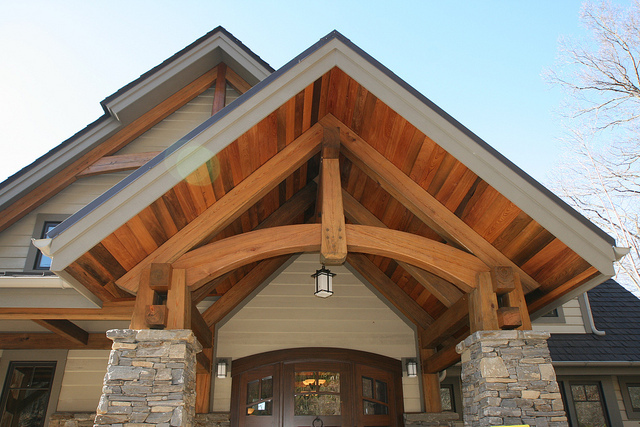 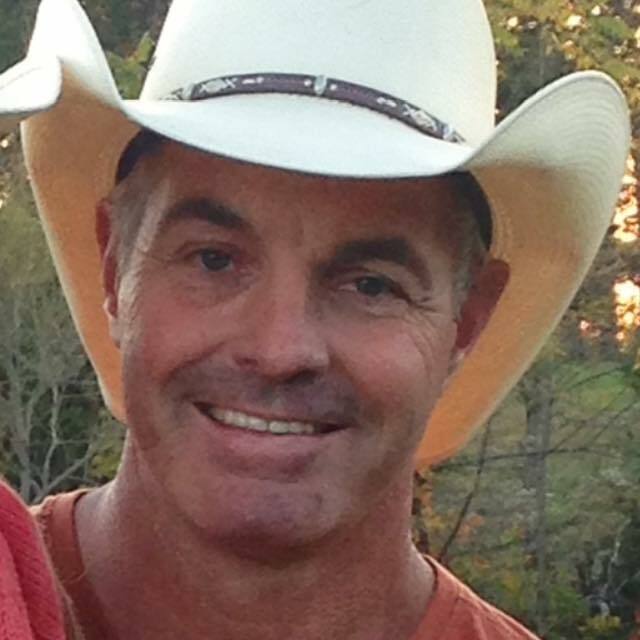 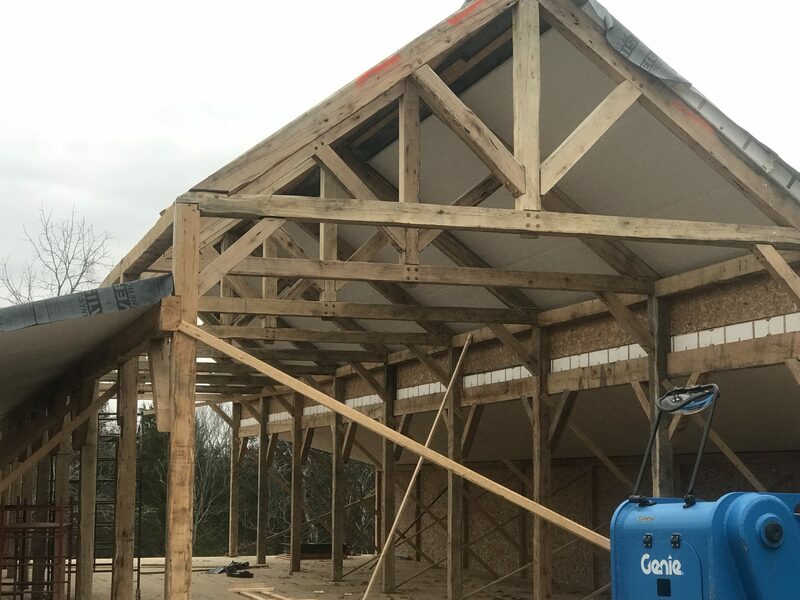 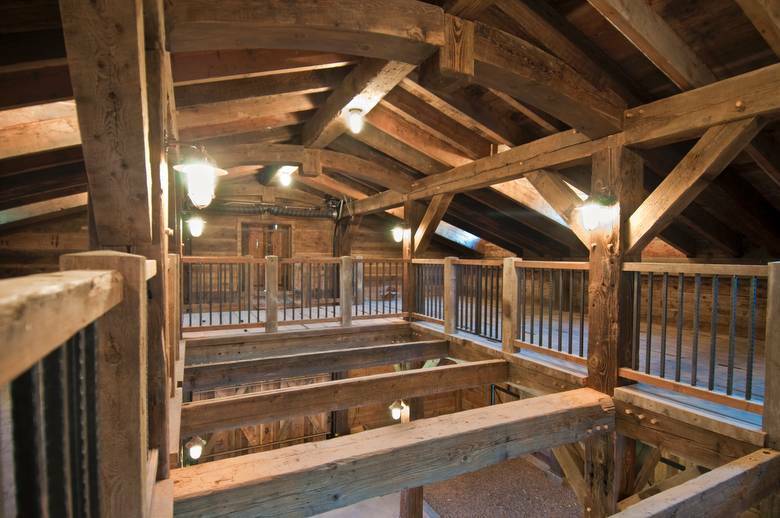 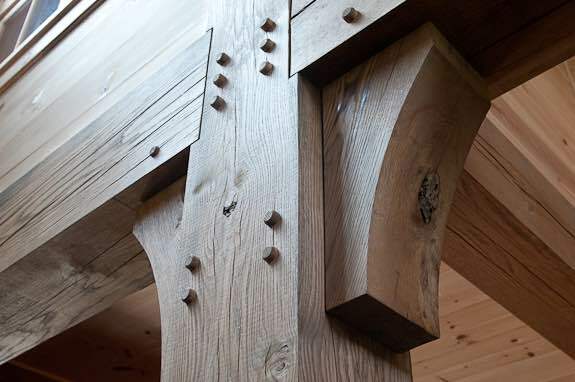 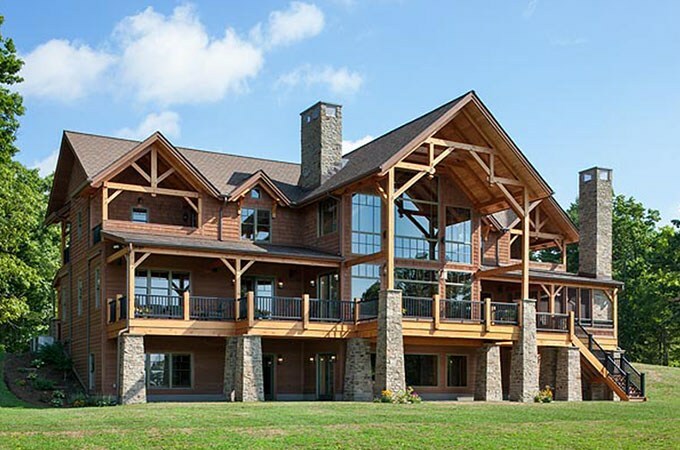 Walston Timber Frame began as a personal endeavor that has turned into something unexpected. 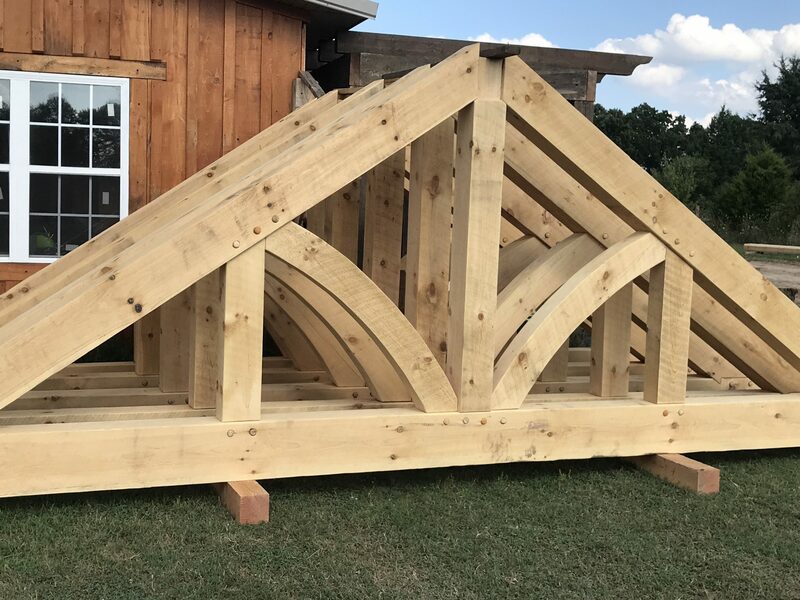 Hello, my name is Ben Hunt and I had a wild idea one day while my wife and I were preparing to build our own home. 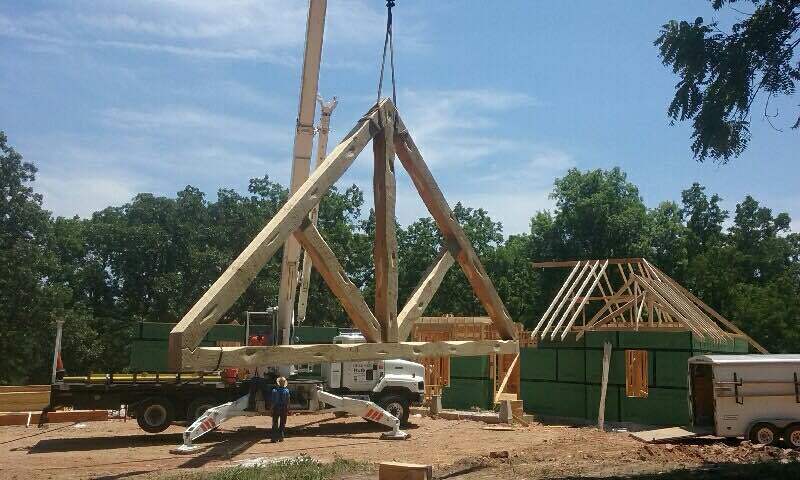 Our property was full of beautiful Oaks and the only flat spot available for the home was full of really nice trees. 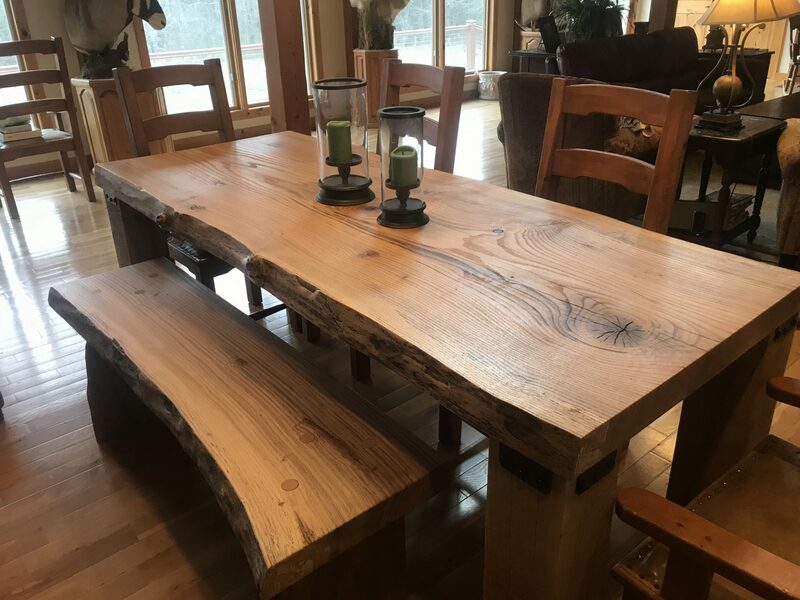 Well, we couldn’t imagine turning the trees into firewood or watching a logging company drive off with them, so I did exactly what my wife was probably praying I would NOT do. 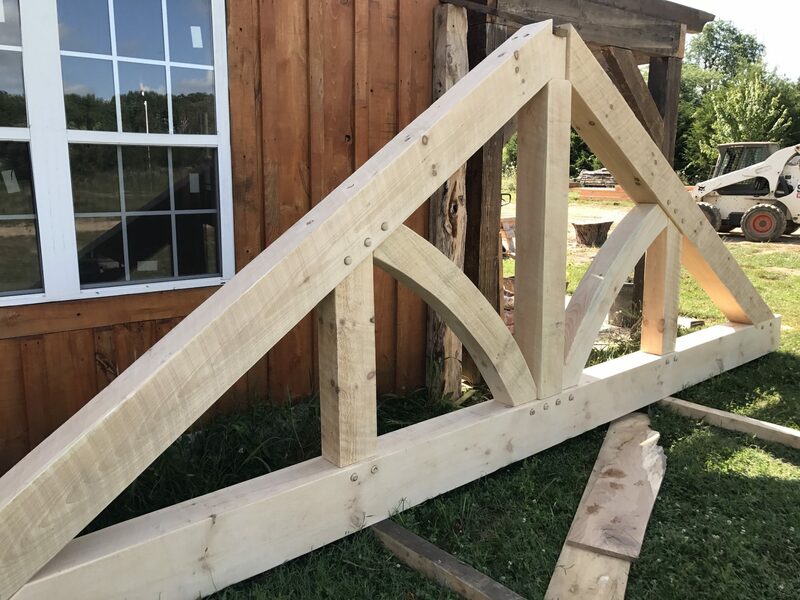 Yep, I bought a little sawmill and a really BIG chainsaw. 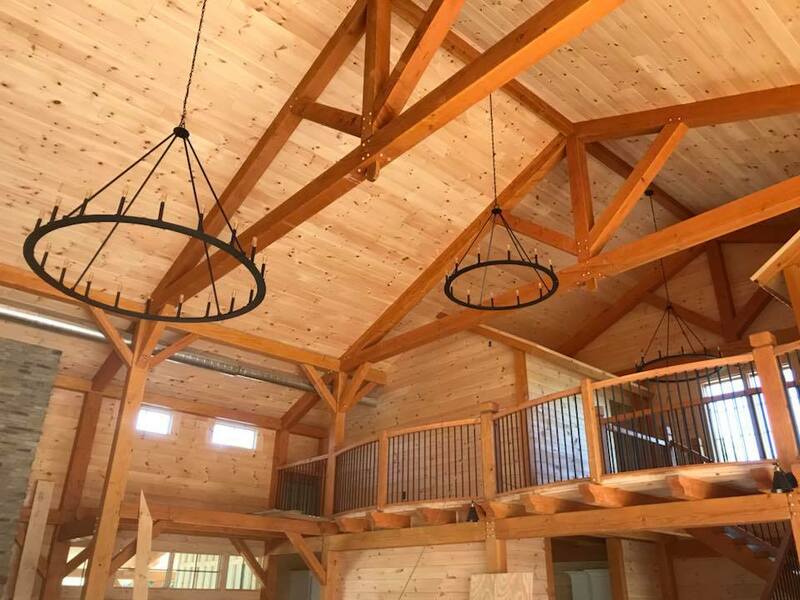 While I was cutting the trees into Posts and Beams for our house, I fell in love with how beautiful each cut was and I could not believe I was turning these magnificent trees into our home. 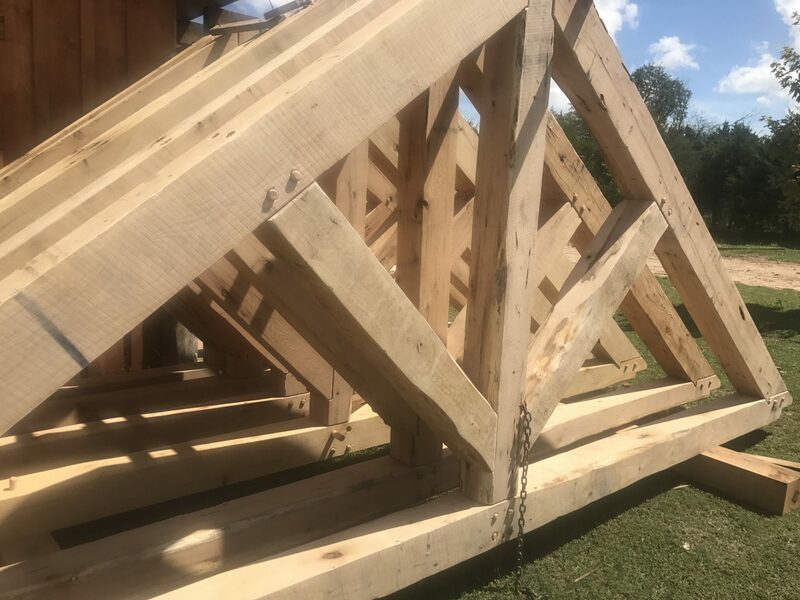 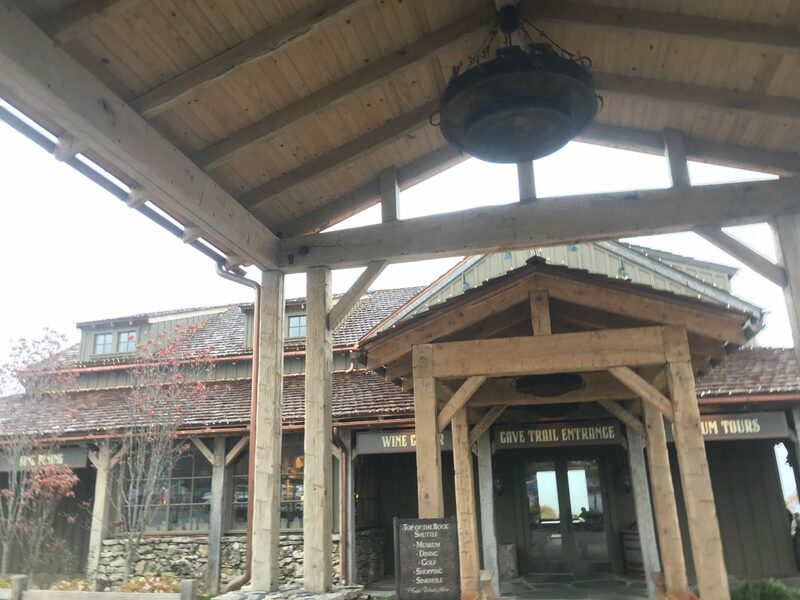 I made posts for the inside of the house and posts for the porches, beams for the kitchen and door jambs, as well as sliding barn doors, stair treads, railings, vanity tops for our bathrooms, a rolling slab bar table (for football food), fireplace mantles, and on and on. 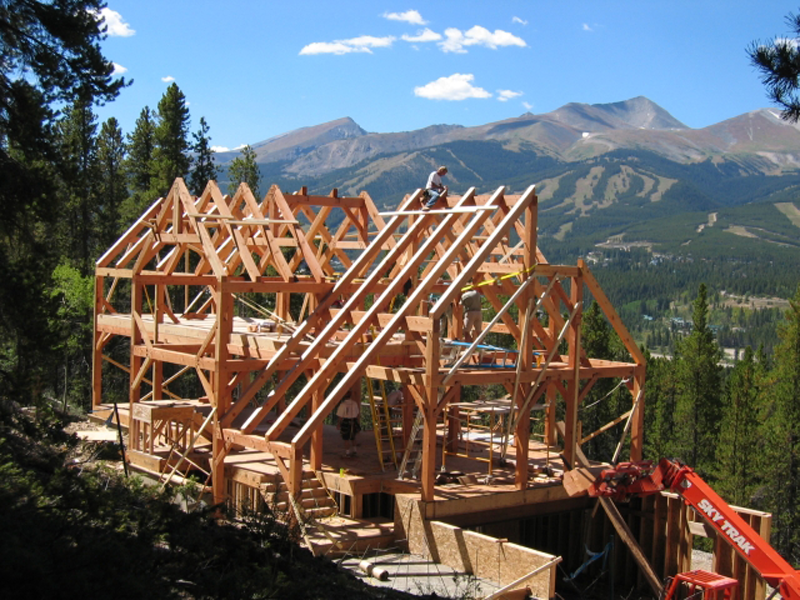 Clearly, I was hooked and so were the subcontractors who worked on our house. 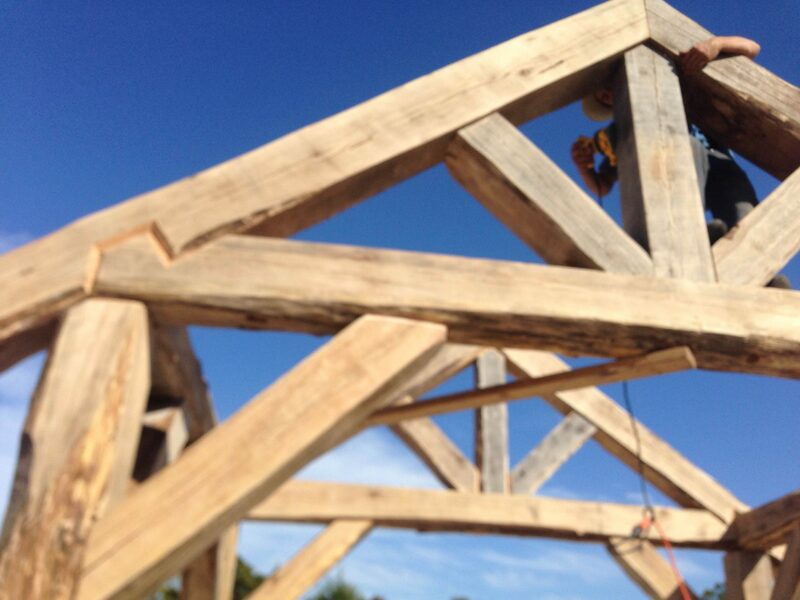 They encouraged me to show others what we built and a business was born. 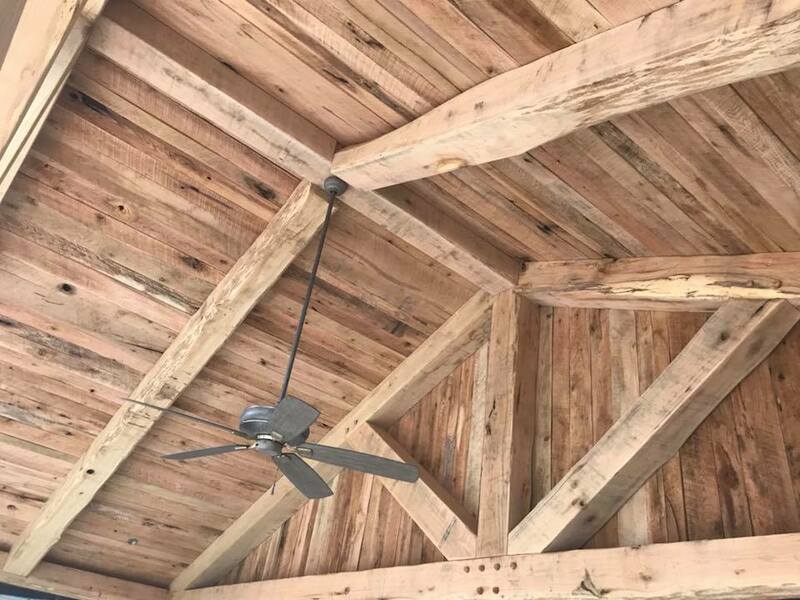 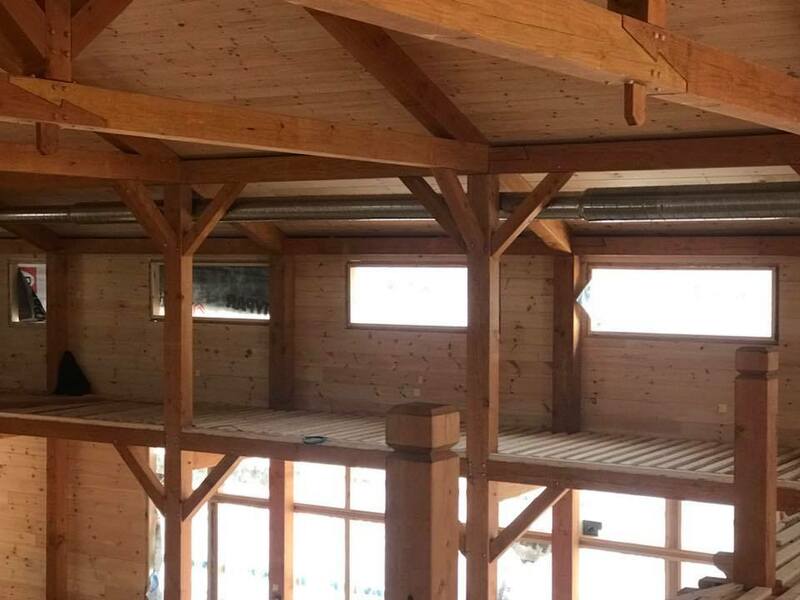 People tell me how beautiful our timber products are and I like to respond with “only God could make something so beautiful, I just cut it so you can see His artwork”. 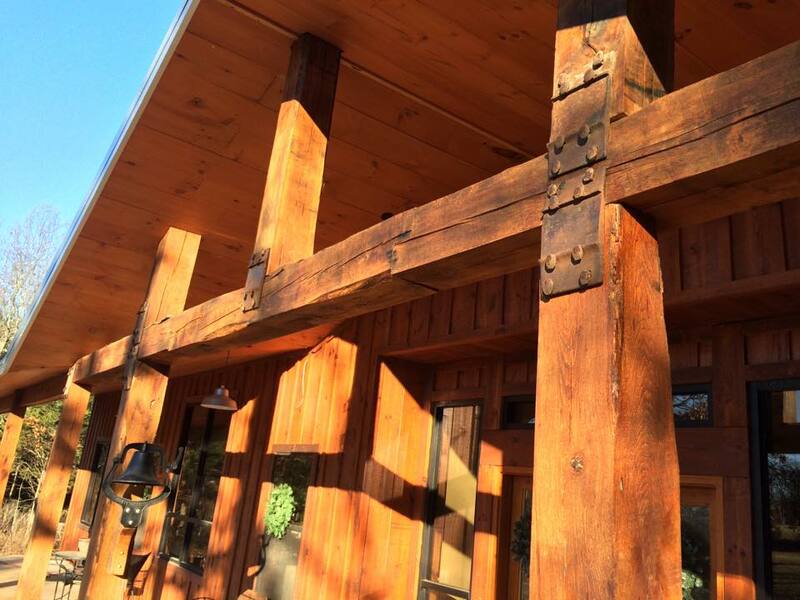 Inspired by my Grandfather Robert Walston, please enjoy what we have to offer.